FLY FISHING IS A WOMEN’S WORLD! 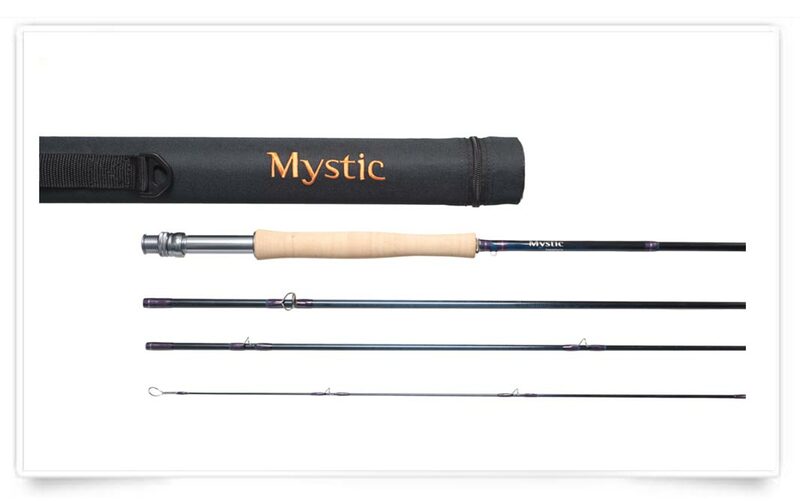 If you’re a female fishing enthusiast, you will understand why Mystic is pleased to showcase its Sapphyre; women’s fly rods, designed to let you show the world you are a cool and competent angler. As always, the Mystic team uses the latest technology and superb craftsmanship in designing and crafting the Sapphryre. However, with the Sapphyre Mystic kicks it up a notch for women. There are subtle modifications to the key components in order to fit better in a typically smaller female hand. And, there is even the hint of a fashion statement. The value added feature is the sophisticated color palette. Imagine a translucent holographic sapphire blue blank with silver trimmed violet wraps. Once seen, this women specific fly rod will be on your wish list for a birthday or holiday gift. 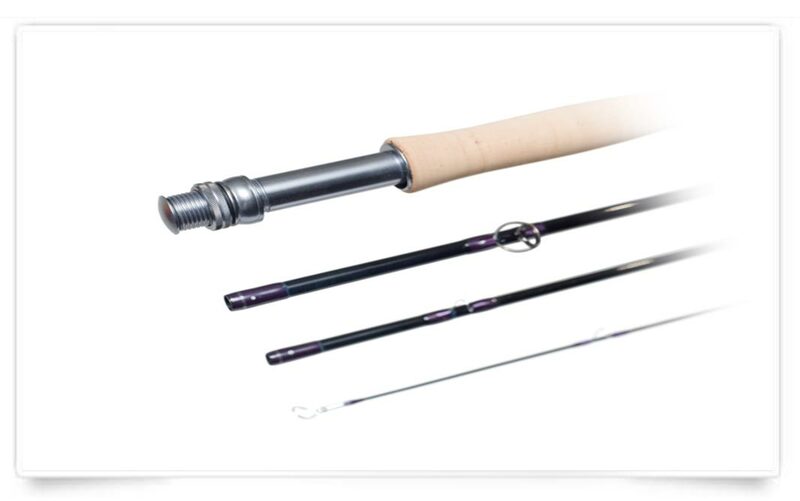 All these features and benefits of the Mystic Sapphyre fly fishing rods support you in maintaining women’s reputation as better fly casters than men. 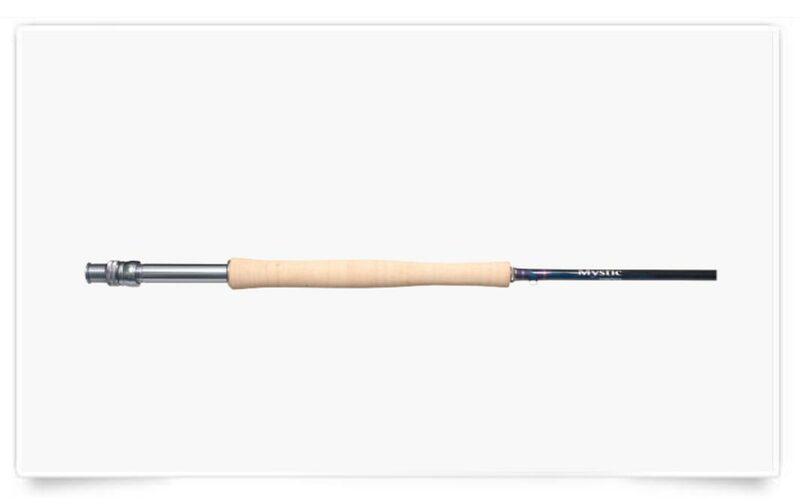 Plus, this fly rod just looks so darn good in your hands casting for that trophy trout!